(March 19, 2019)- Traffic Tuesday! For this Traffic Tuesday we will be focusing on what is driving too fast for conditions. On days like today where we have some rain the roads get very slippery to the point that your tires lose friction. We should all know that a loss of friction is very bad when you want to turn or stop. Why would the roads be so much more slippery when there’ rain? The rain water fills all the crevices in the road where a lot of the oils had secretly hid away. Oil rises along with there being a thin layer of water on top of the road surface causes less friction between your tire and the asphalt roadway not to mention larger pockets of standing water. This means you should SLOW down when driving in the rain…..actually, you MUST slow down in the rain or you can receive a ticket. Florida State Statute 316.183 governs driving too fast for conditions and states: No person shall drive a vehicle on a highway at a speed greater than is reasonable and prudent under the conditions and having regard to the actual and potential hazards then existing. In every event, speed shall be controlled as may be necessary to avoid colliding with any person, vehicle, or other conveyance or object on or entering the highway in compliance with legal requirements and the duty of all persons to use due care. A violation of this statute is a noncriminal traffic infraction, punishable as a moving violation. (March 16, 2019)- There have been reports of an Apple phishing scam that is going around to residents in Cape Coral and other locations. Even at least one of our law enforcement officers received five calls from the scammer. They don’t like to be let down apparently. 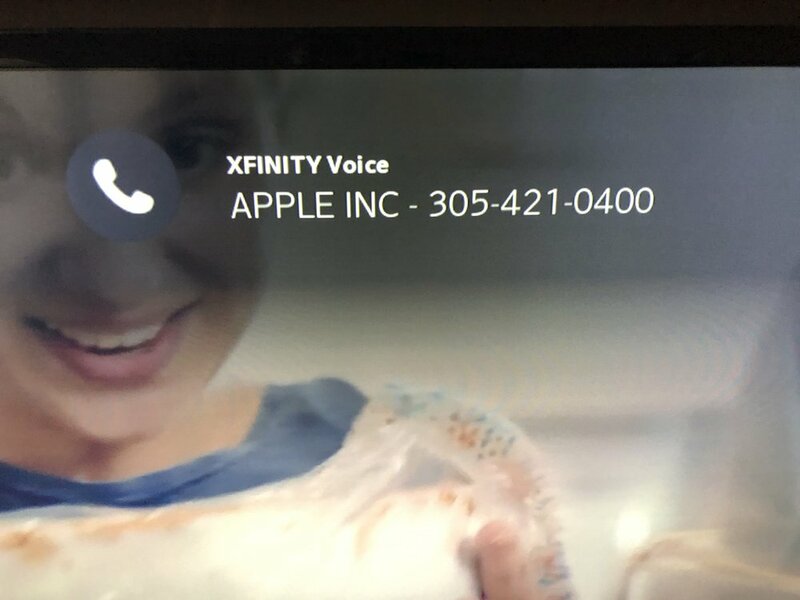 The number on the caller ID is an actual Apple Store located in Miami but it is NOT actually from that store. There are apps that can mimic another phone number when someone calls you making it appear legitimate even if you Google the number. The caller is an automated robotic voice saying that your iCloud account has been compromised and you should press 1 to get in touch with an Apple customer service agent. DO NOT fall for this scam. Contact with the actual Apple Store had the below message acknowledging unsolicited scam calls. Follow the directions given by Apple in the recording below and do not become a victim of these cowardly criminals!!!! (March 12, 2019)- Traffic Tuesday! For this Traffic Tuesday we will be focusing on pedestrian traffic laws. Florida has the highest pedestrian fatalities from traffic crashes in the nation. Both motorists and pedestrians alike need to do their part to make our roadways safer. Today, we will focus on pedestrians. A pedestrian cannot walk wherever they want to which is contrary to the popular belief that pedestrians always have the right-of-way. This of course doesn’t give a motorist the right to hit a pedestrian but there are things that can help avoid some of these crashes, because no matter who is at fault the pedestrian always loses. There are laws governing where a pedestrian should walk when on or near the roadway. Pedestrians must obey any official traffic control device - sign, signal or pavement striping - specifically applicable to the pedestrians unless otherwise directed by a police officer. Where a sidewalk is available, a pedestrian is NOT allowed to walk upon the roadway. Where sidewalks are not provided, pedestrians shall walk on the shoulder on the left side of the roadway facing traffic……yes, facing traffic. The pedestrian laws are covered in Florida State Statute 316.130. A violation of this statute is a noncriminal traffic infraction. Be alert for pedestrians walking near the roadway and give them the room they need to proceed safely.